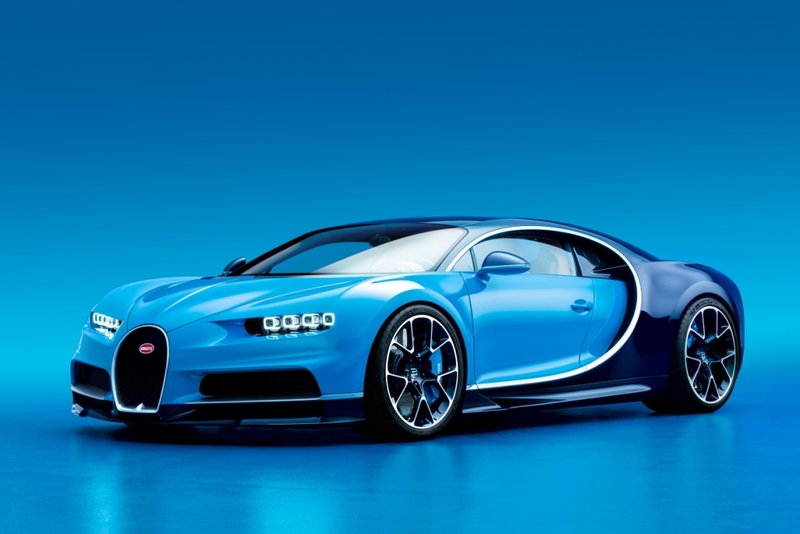 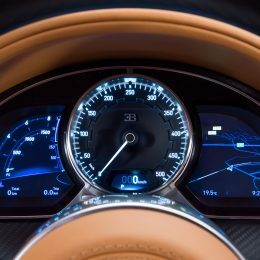 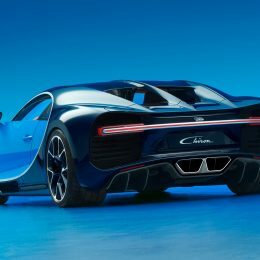 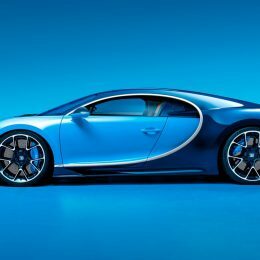 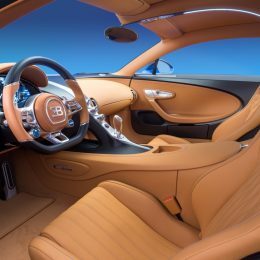 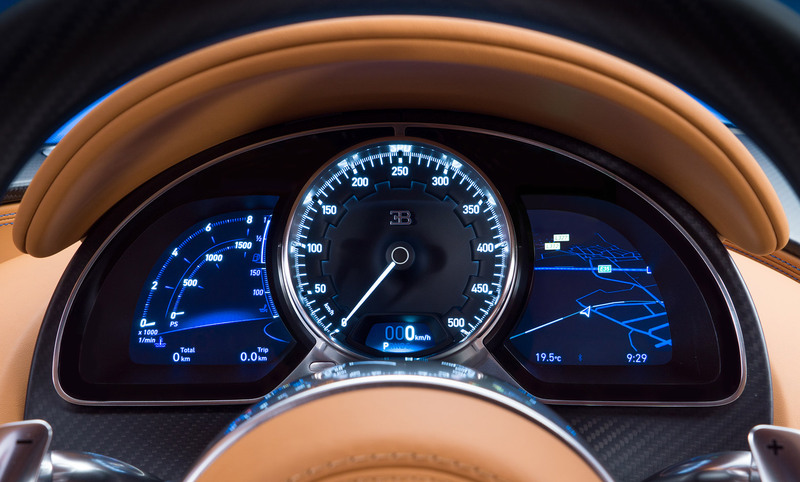 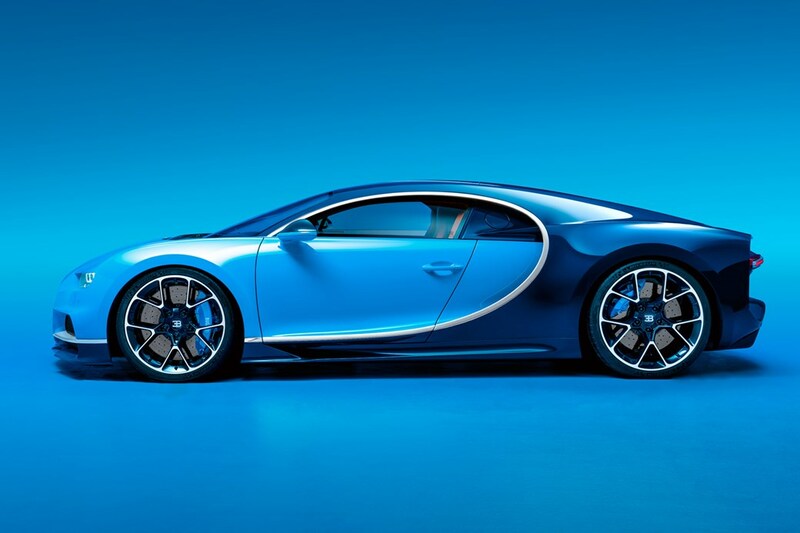 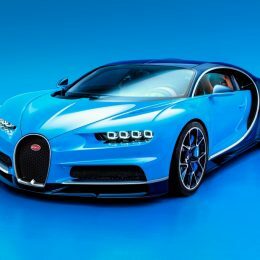 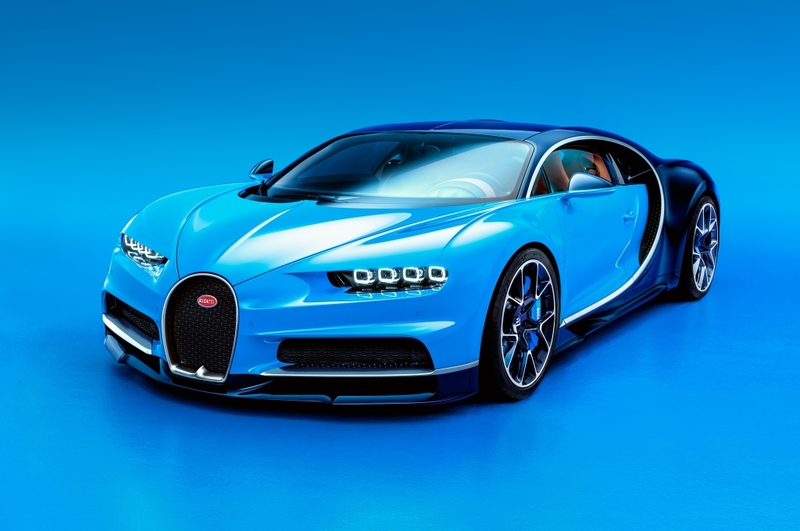 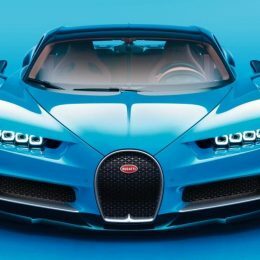 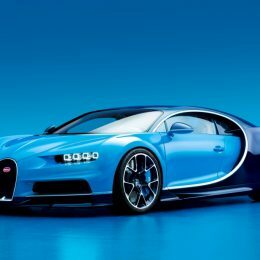 Additional Info: The Chiron is built in Molsheim, France, named after the driver Louis Chiron and is the successor to the Veyron. 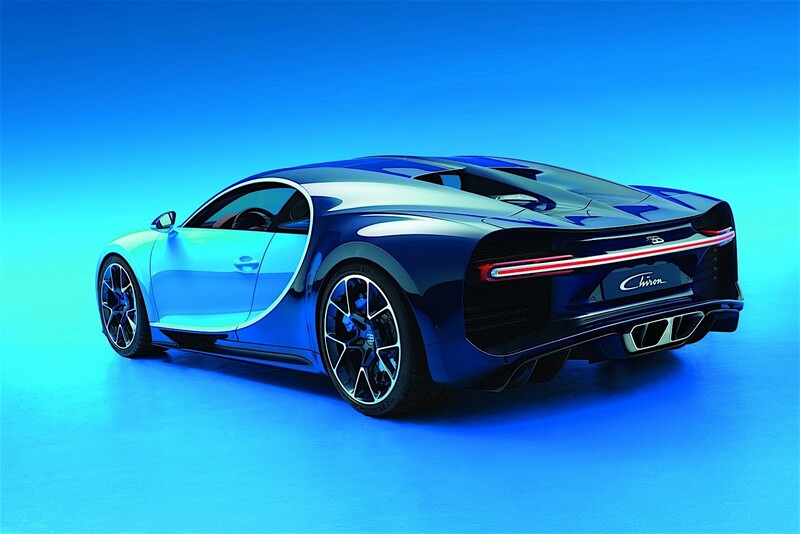 First shown at the 2016 Geneva Motor Show, with only 500 examples to be built. 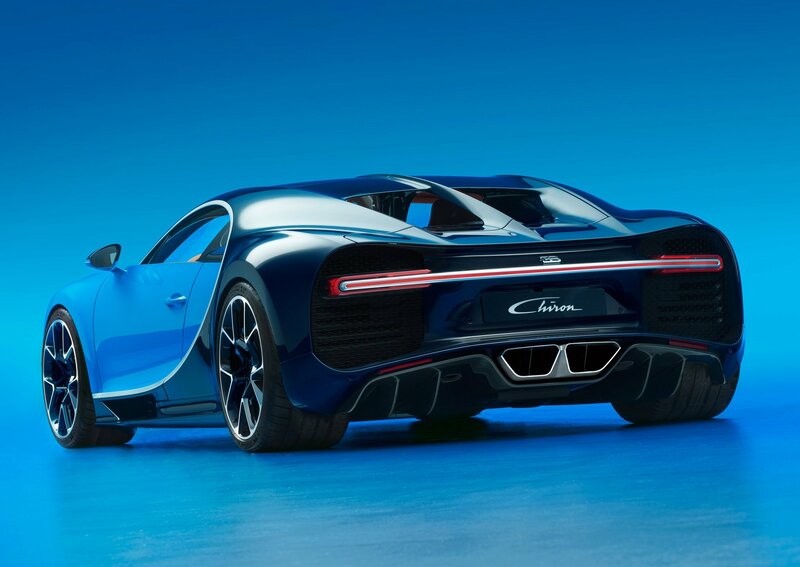 Features a newly developed W16 engine and larger two stage turbos, carbon fibre monocoque, a newly designed adaptive chassis and a more aggressive exterior. 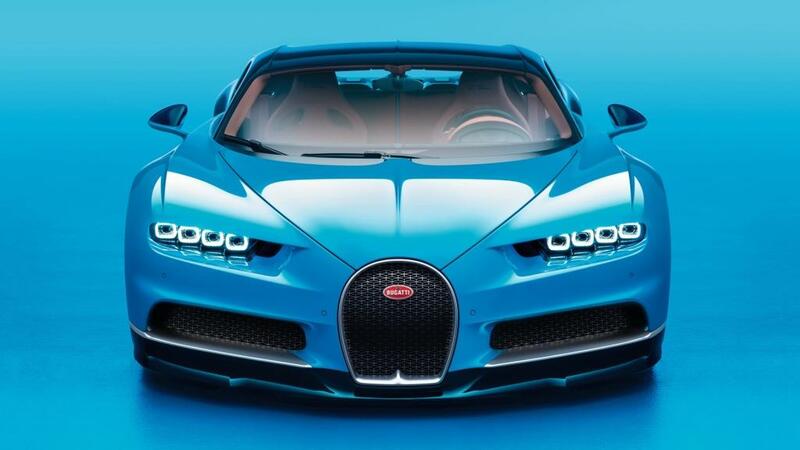 Top speed is limited to 261 mph with an unlimited top speed said to be closer to 288 mph.